Thread: So, Where Are All The 'F' Bombs? 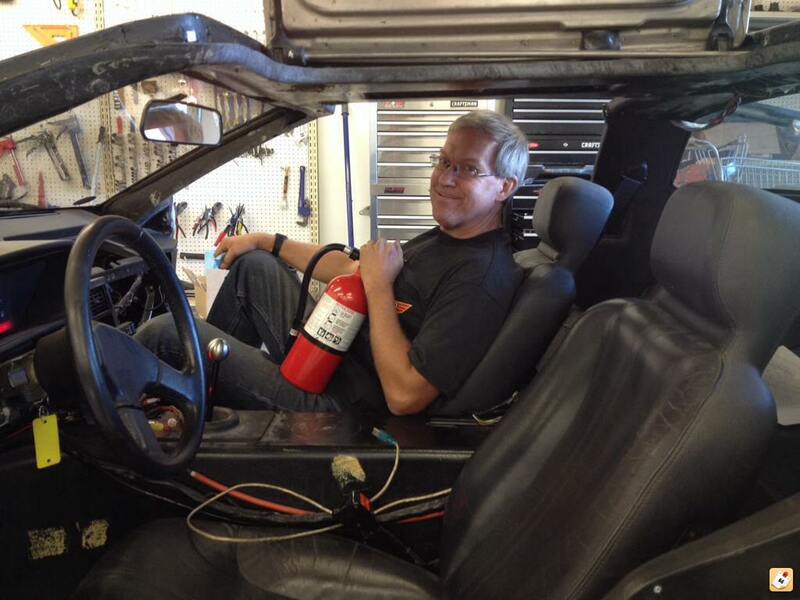 Bill brings a fire extinguisher so my car doesnt turn into an f-bomb. James' account just got turned back on a few minutes ago. I suppose there are going to be F bombs all over the place again. He cried like a baby to have his account turned back on so we shall see what he does this time. Really, I figured most people knew that "be nice" mean't to have some manners. At least try to act like you would if your grandmother were in the room. My grandmother would have the best dirty jokes. Word. Clearly not all grandmothers are created equal.